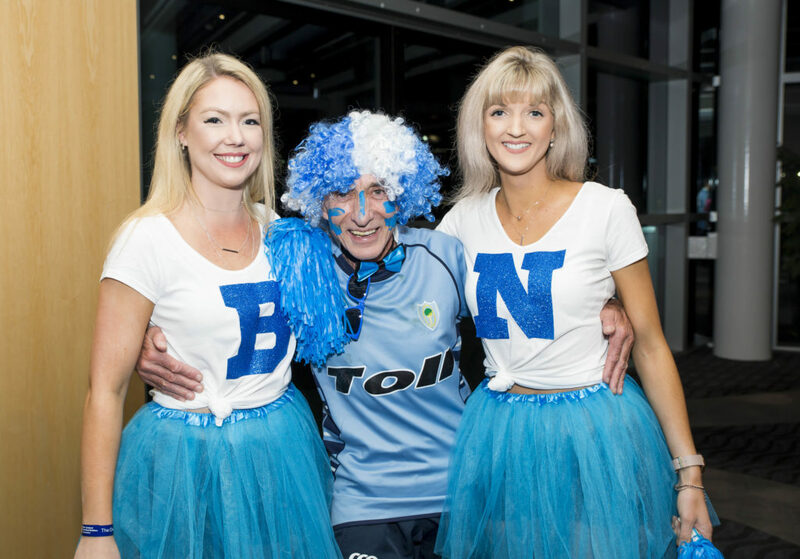 The New Zealand Certified Builders Association held their conference at the Viaduct Events Centre in Auckland over two days. Freestyle Event Photography had three photographers in attendance. 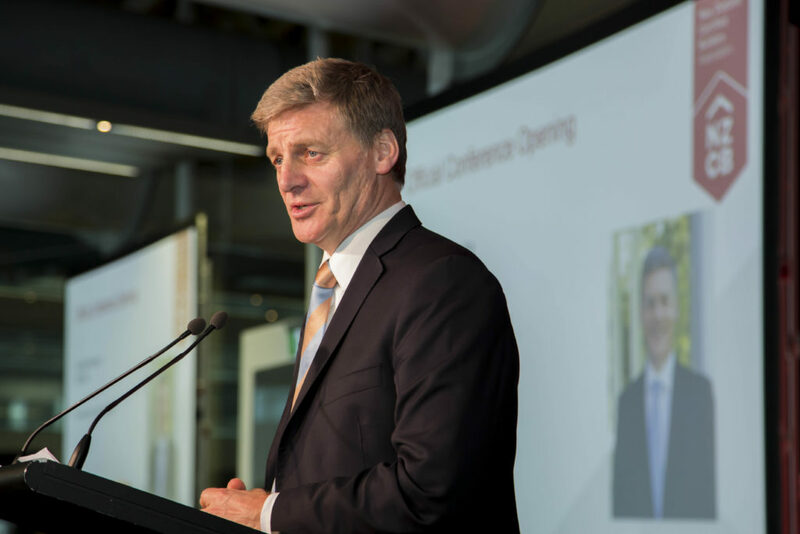 We photographed the Prime Minister, Bill English, as he spoke for the welcome presentation, and Andrew Little, Leader of the Opposition, for the closing speech. 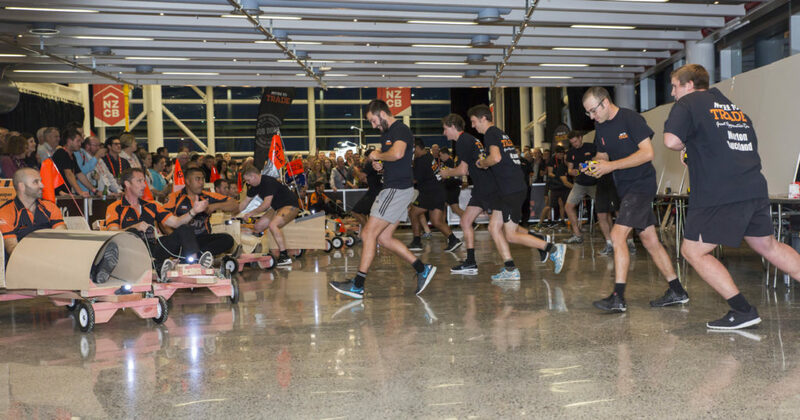 In between, we took photos of apprentices building trolleys for the Great Apprentice Race, a fancy dress drinks session, groups of attendees and exhibitions stands, and on the last evening, the awards presentation during the gala dinner. 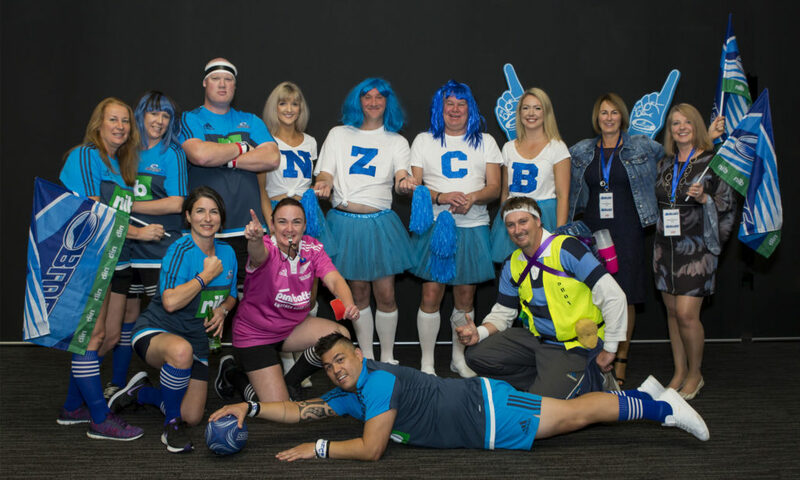 The team at Freestyle communicated directly with Sweeney Vesty, the PR agency responsible for NZCB promotion, and delivered time-critical images. All part of our job! Book your next conference with us.